There are only 45 days until the beginning of the end of Game Of Thrones, but how will it all end? I’d personally like to see an everlasting Winter and the Night King throned. 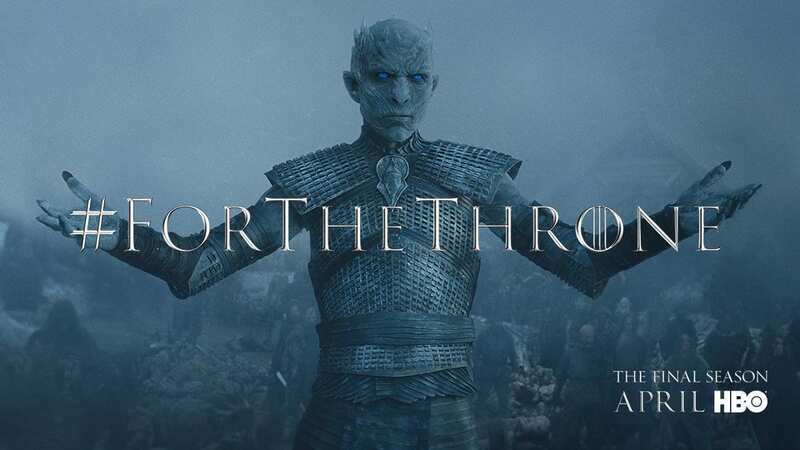 HBO and Twitter teamed up this morning to drop a bunch of new posters for the eighth and final season of Thrones.